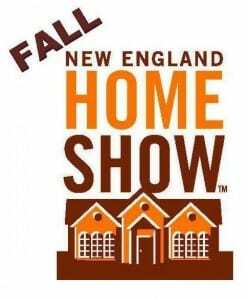 Discount Tickets to the New England Home Show in Boston! This weekend on November 1-3, 2013 The New England Home Show will be at the Seaport World Trade Center in Boston! Tickets are $7 for adults but buy in advance online to save $1.00. Children 17 and younger are free. Even better, use promo code #123 at checkout to get one home show ticket free when you buy one which would make each ticket $3.50 each! Not too bad! 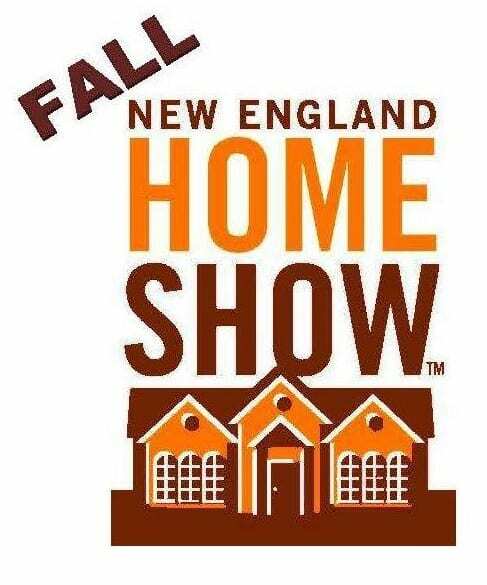 For more information about the New England Home Show this weekend, please head here. just tried the promo code, it doesn’t work. Is there another code to use?